I am SO excited and happy at the work my friend Mindy did for the graphic designs for this new business. 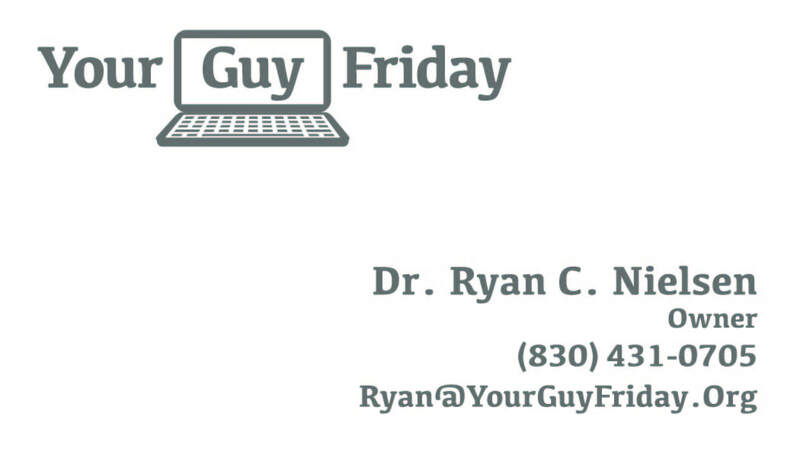 Here are the final designs for the site and business cards. 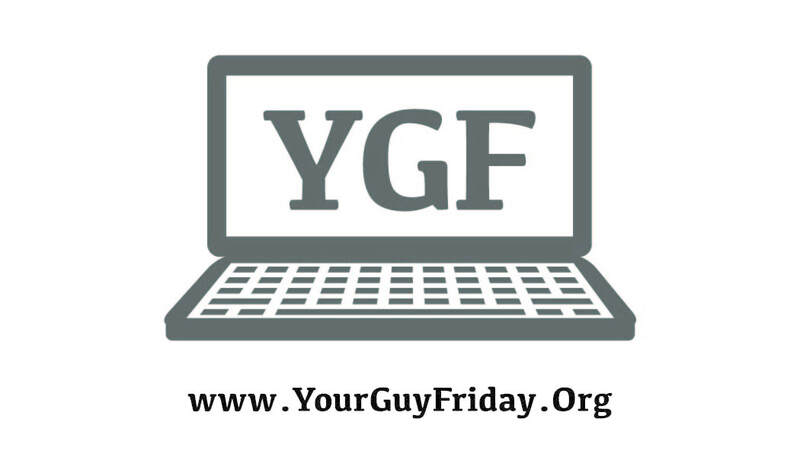 I am SO excited to share with you all the official launch of "Your Guy Friday" coming very soon. In the meantime, I am available to provide all of the services listed on this site. So if you are in need of any of these services, please contact me. Look for more updates in the near future!